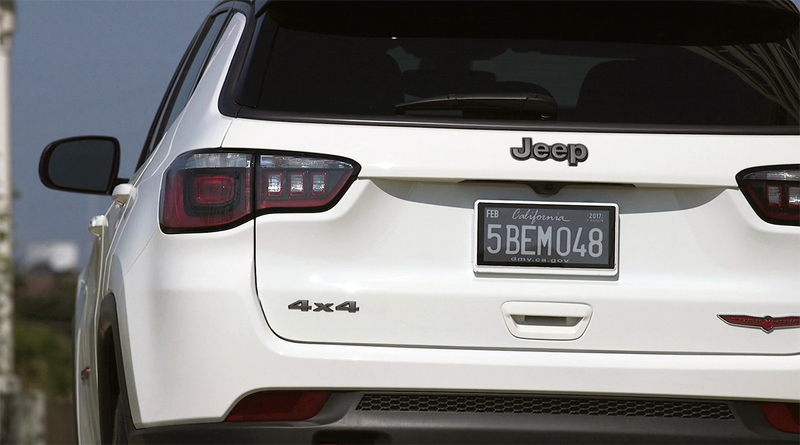 SACRAMENTO, Calif. — The digital license plate on display outside Sacramento City Hall on June 4 does a lot of things other technology can already do. It allows drivers — or, in the case of the city, fleet managers — to renew their registration online, a feature the state Department of Motor Vehicles offers. It allows the city to see where its vehicles have been and how many miles they have traveled. It can access the car’s computer, just like any device that can plug into an OBDII port. But there are a few new things the plates are bringing to the table, Sacramento Chief Innovation Officer Louis Stewart told reporters at a news conference June 4. Using the same kind of display found in popular e-readers, they can show customized messages at a moment’s notice, and they give the city a platform with which to test a few key ideas that will become more important in the coming years. That’s a big part of the reason Reviver Auto, the company that makes the plates, chose Sacramento as the first city in the country to try them out, Stewart said. It also will give Sacramento a chance to test some of the ways it might use technology to help ease self-driving vehicles into the existing road network. That’s an idea companies such as Google and Nissan have been thinking about. In 2015, for example, Nissan published concept footage of an autonomous car telling a pedestrian to go ahead and cross the street in front of it. A digital plate could do the same thing, or communicate information to a driver who is following a self-driving car. Finally, the plates also could help the city — and the state — work on an alternative to the gas tax. Since transportation revenue largely relies on gas tax revenue, electric-vehicle drivers are essentially “free riders,” meaning they use government programs and infrastructure without paying for them. To resolve that, California and other states have begun testing ways to charge drivers based on how much they drive instead of how much fuel they buy. Because the plates represent a new data source, some experts have expressed concerns about privacy and cybersecurity surrounding the devices. Reviver CEO Neville Boston had answers to both of those concerns June 4. But Boston isn’t too worried about that. “I think if we had a warrant, that’s something that could happen. But you know, honestly, I think that the information they could get off a cellphone would be a lot better and a lot richer than what they would get off our plates,” he said. Sacramento has the plates on 24 vehicles and will deploy 11 more as its order of Chevy Bolts is fulfilled.